Baron Otard: fit for a king! Baron Otard, who founded his merchant hall in 1795 in his imposing château overlooking the Charente, was well aware that its thick walls and humid cellars would allow his brandies to mature excellently. The history of the royal château at Cognac, where Francis I was born, is inextricably linked to that of this grande maison. A range of experiences will allow you to explore the château’s remarkable Renaissance rooms, the aging cellars and the surprising history of the house, before you break for a tasting session. Founded in 1863, this is the only Cognac maison to remain 100% family-run and independent. In addition to a tour of some of the its secrets, Camus offers an exciting “Master Blender” workshop: for two hours, you’ll be initiated into the subtle art of blending the finest brandies, before creating your own Cognac XO and inscribing your name in the record of blends forever. With its magnificently designed building backing on to an imposing château on the Charente quayside in Jarnac, the Courvoisier maison is unmissable and its history dates back to the First French Empire of the early 19th century. The stylised silhouette of Napoleon, known as “The Shadow”, has become the iconic calling card of this legendary brand. You can choose between a classic or premium tour, or even be captivated by the Le Nez de Courvoisier (the Nose of Courvoisier) experience, which will awaken all of your senses. This completely redesigned tour will sweep you away on a multisensory journey from history to modernity. Your trip begins with a river crossing on board a boat that will take you to the cellars on the right bank of the Charente river. 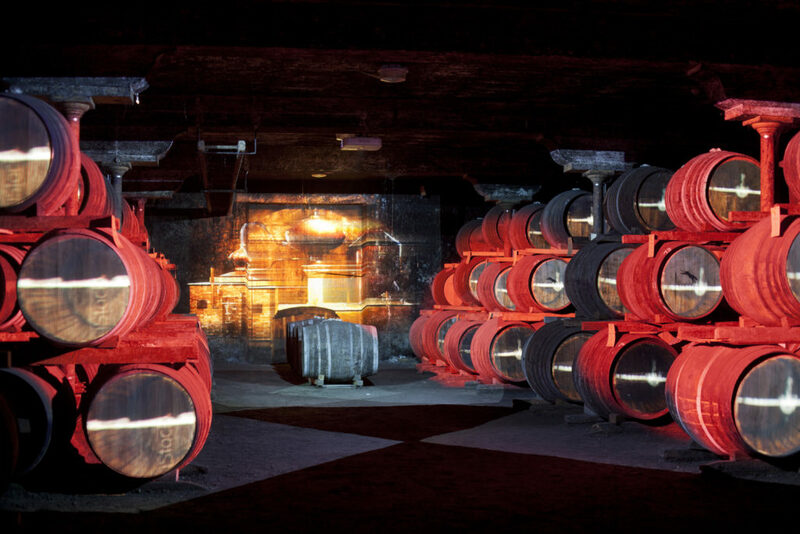 From avant-garde scenography to secret cellars, you’ll discover 250 years of the Hennessy dynasty’s history and the expertise of cognac’s global leader, as well as getting a bold reminder of its international standing from contemporary artists. Your journey to “Planet Hennessy” concludes with an introduction to tasting. Prepare to be let in on some of the secrets of the Tasting Committee, which meets every day at exactly 11 o’clock. In 1715, under the reign of Louis XIV, Jean Martell founded his Cognac maison on the banks of the Charente. You can’t miss the fantastically renovated iconic art-deco tower that sits atop the cellars of this historic site and the founder’s house. It’s the starting point for visits and now home to a modern art foundation, a fantastic boutique and a bar with panoramic views (due to open in summer 2018), whose terrace offers a unique view of Cognac from 24 metres up. This maison, founded in 1862 in the centre of Cognac, hides its superb architecture behind an immense gate; the magic begins as soon as you step inside. A sensory visit, original scenography and a staggering cathedral-like cellar provide an insight into the history of the maison, whose name is not exactly typical of the region. It was founded by the Meukow brothers, who had been commissioned by Tsar Alexander II to supply cognac to the Russian court. Our advice: after the tour, enjoy lunch in the magnificent Chai Meukow restaurant and discover the chef’s cognac-based cuisine. 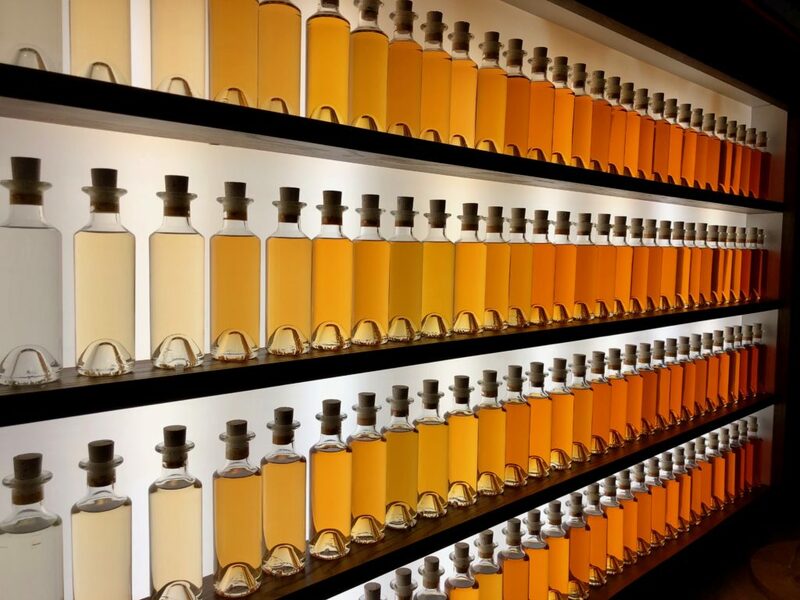 The Rémy Martin maison offers the widest range of tours and experiences. 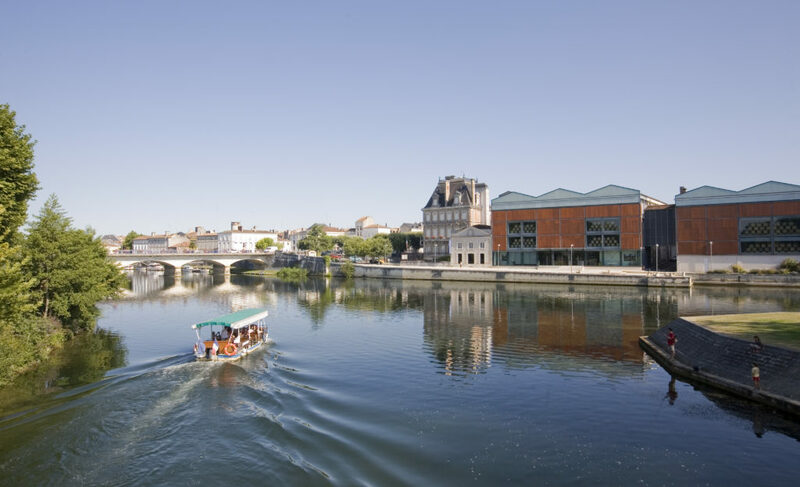 Whether in its historic headquarters in the centre of Cognac; the huge Merpins Estate, which you’ll explore on board a miniature train; the magnificent distillery or the family property, you’ll find a visit that’s perfect for you. From tours to tasting workshops, cocktail making sessions, cognac blending and lunch in a private salon, the most difficult thing will be choosing!